Matlacha (pronounced Mat-la-shay) Florida is a Southwest Florida island that is a historic fishing village and artist community. Just 20 minutes from Fort Myers, Matlacha Florida is actually a small island in its own right that connects Pine Island Florida to Cape Coral Florida via bridges and causeways. The area teems with natural wildlife. Watch the ospreys fly by, pelicans dive and dolphins swim from almost any location. Matlacha is an angler’s paradise. You are almost guaranteed a varied catch whether fishing from the bridge, your back yard or a boat. Impressive catches of snook, redfish, sheepshead and mangrove snapper are recorded year round. Many types of charters and boat rentals for fishing trips can be arranged. Matlacha has a Community Park at the center of that offers a playground, arts building, pier and boat ramp. Parking for cars is free. Pier fishing is also free. We have prepared these Matlacha Florida real estate reports for your convenience. In Matlacha Florida real estate is generally less expensive than in other waterfront places on Pine Island. Pine Island real estate is less expensive than other Islands like Sanibel or Captiva, or other areas of Florida like Naples or Ft Lauderdale. In the early 1920’s Harry Stringfellow, a resident of Bokeelia as well as The Chairman of the Board of Lee County Commissioners, gained approval for the development of a road to Pine Island. The shell fill that was dredged from the oyster beds of Matlacha Pass was used to build the entire road and create the land mass that is now Matlacha. A wooden swing bridge was set in place over the pass and in 1927 Commissioner Stringfellow led dignitaries across the completed route. Soldiers stationed in Fort Myers during World War I discovered the great fishing off the bridge and it soon became known as the “Fishingest Bridge in the World”. Driven by the depression, squatters began building shacks on the excess fill. 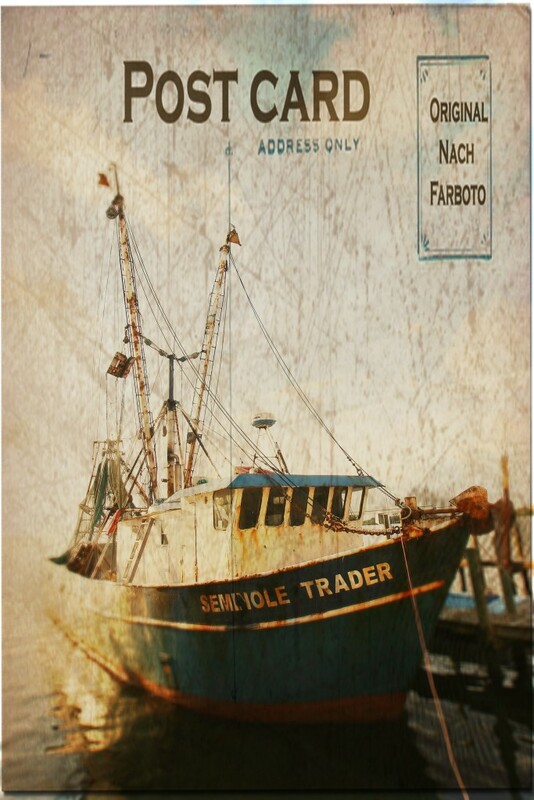 A fishing industry with shrimpers, a cannery and bait and tackle shops grew, giving Matlacha Florida it’s quaint fishing village character. During the 1950’s and 1960’s canals were dug, thereby increasing residential waterfront availability. The old wooden swing span was replaced a concrete draw bridge in 1969. The bridge was again re-constructed and finally finished in 2014. If you are thinking about purchasing Matlacha Florida real estate, a home, a lot or a business location, just give us a call. No one knows Pine Island real estate better. Matlacha has a great mix of galleries, shops and restaurants. You can visit The Wild Child Gallery, Leoma Lovegroves’ Gallery and many others. Matlacha has a number of gift shops with awesome gifts. Island Visions and Berts’ Pine Bay Gallery favorites. There is usually music at the various Bars and Restaurants in Matlacha Florida. Fishing is the theme in Matlacha as well as all of Pine Island. Matlacha has a great Community Park with a boat ramp and parking areas for your trailer. We have “Little Pine Island” sitting between Matlacha and Pine Island with walking trails. Kayaking on the “The Great Calusa Blueway” is awesome. Call Carmen at Carmens’ Kayaks to get more info. Call Dream Home Associates to get more Matlacha Florida real estate information.